Two tone double non-stick coated 0.3 gauge steel. 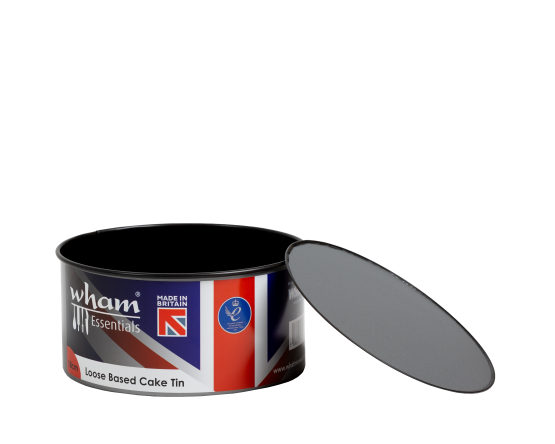 Loose bottom base, ideal for Christmas Cakes. High corrosion resistant. Oven safe to 230 degrees. Dishwasher and freezer safe. Int Dims: 18.5 x 8.5cm.